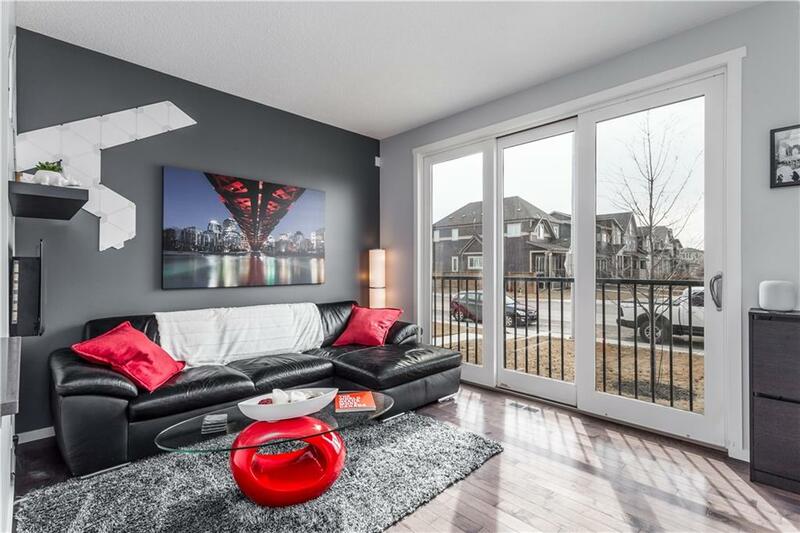 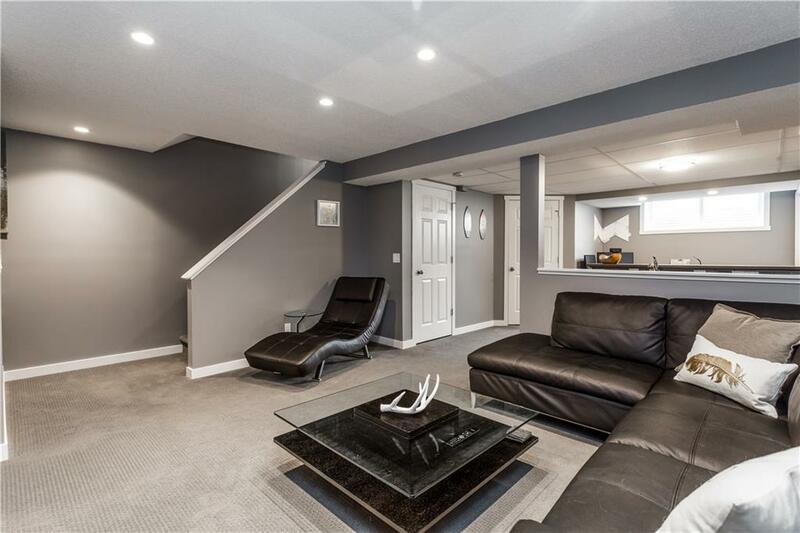 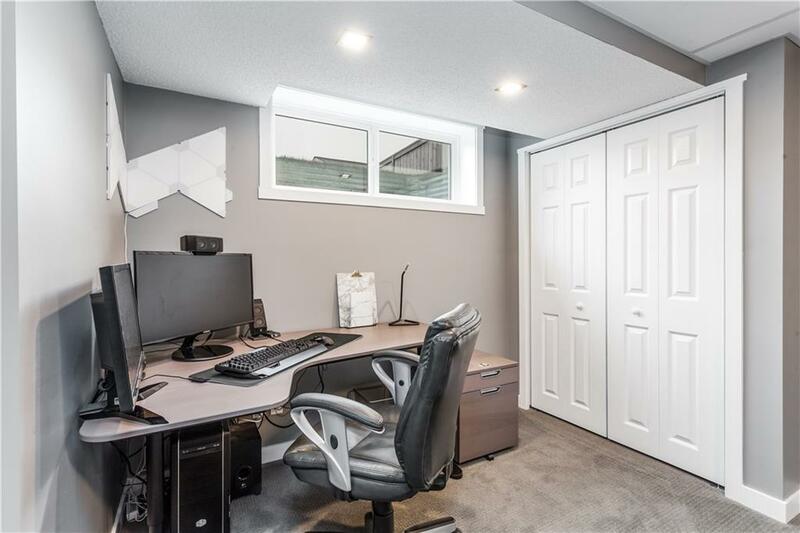 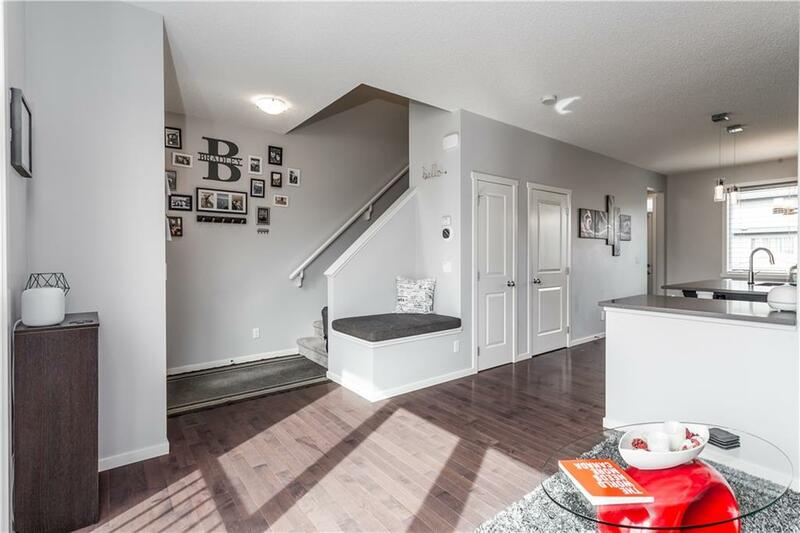 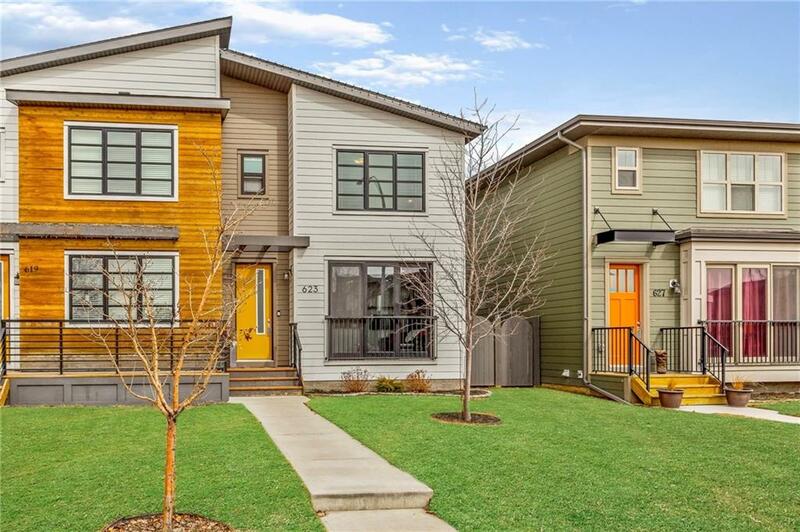 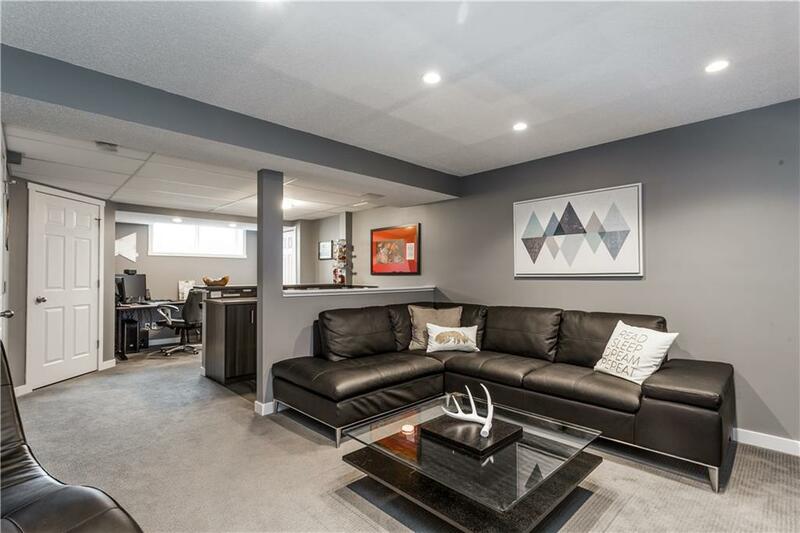 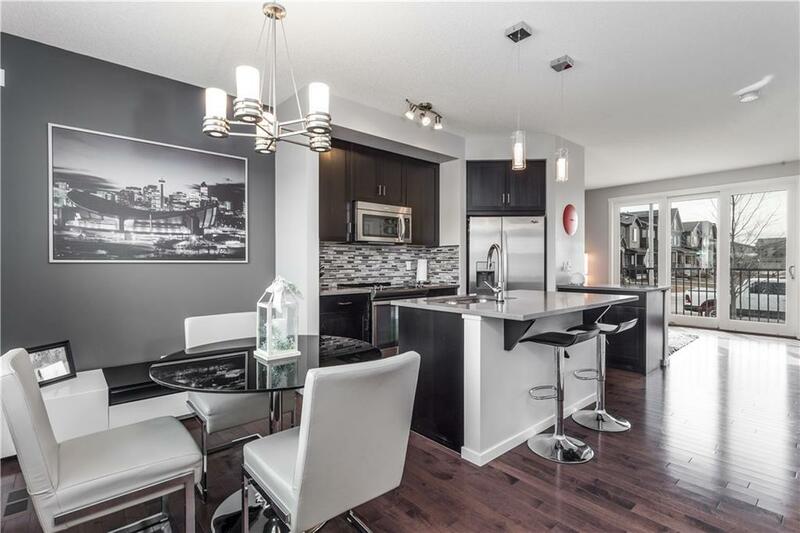 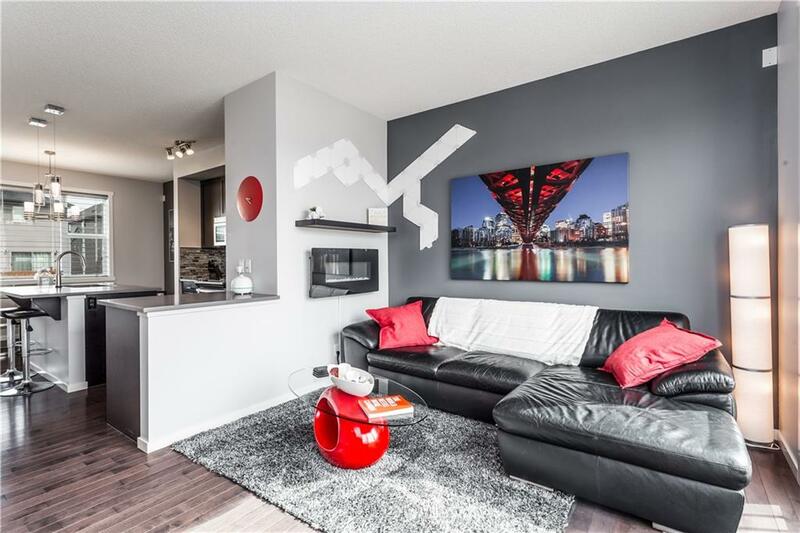 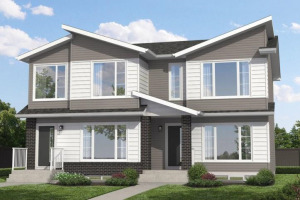 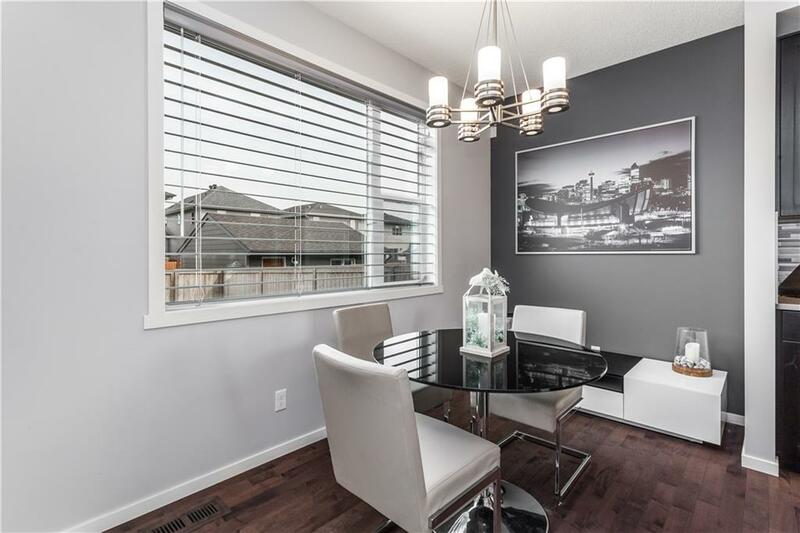 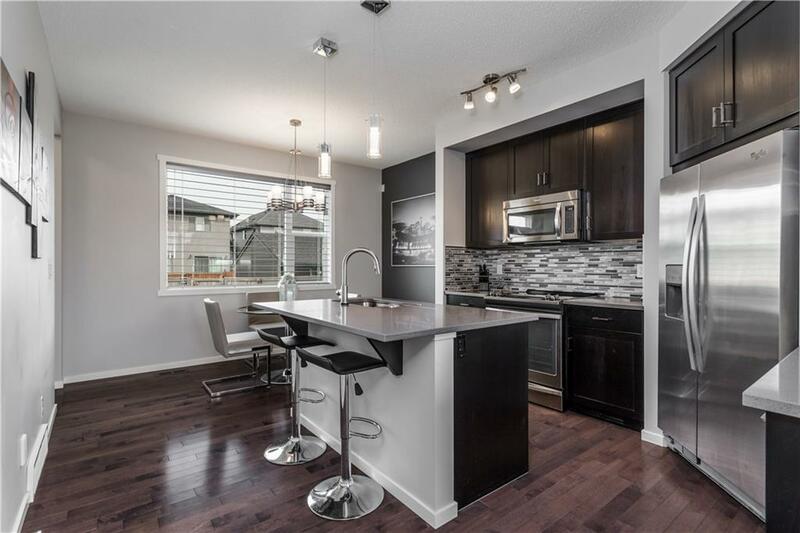 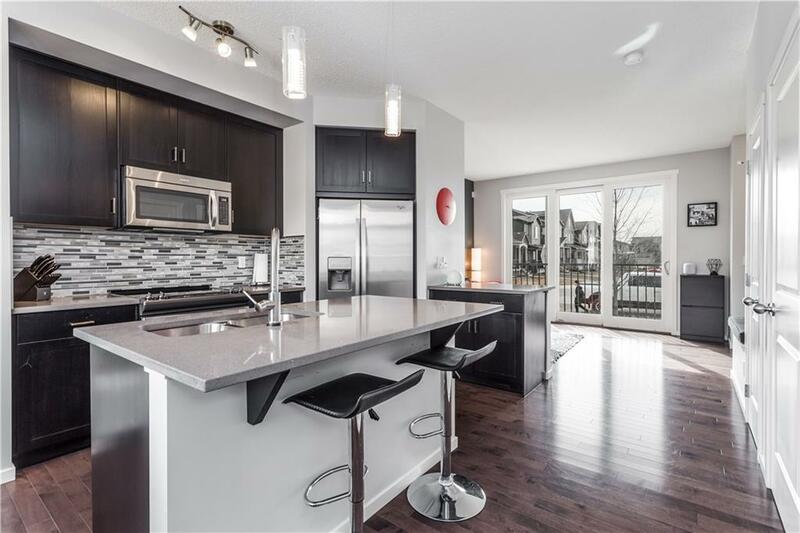 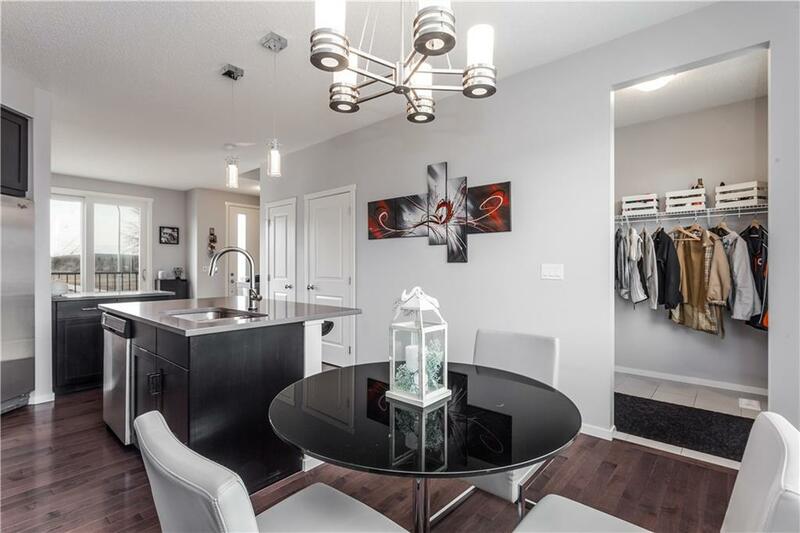 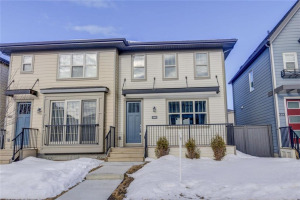 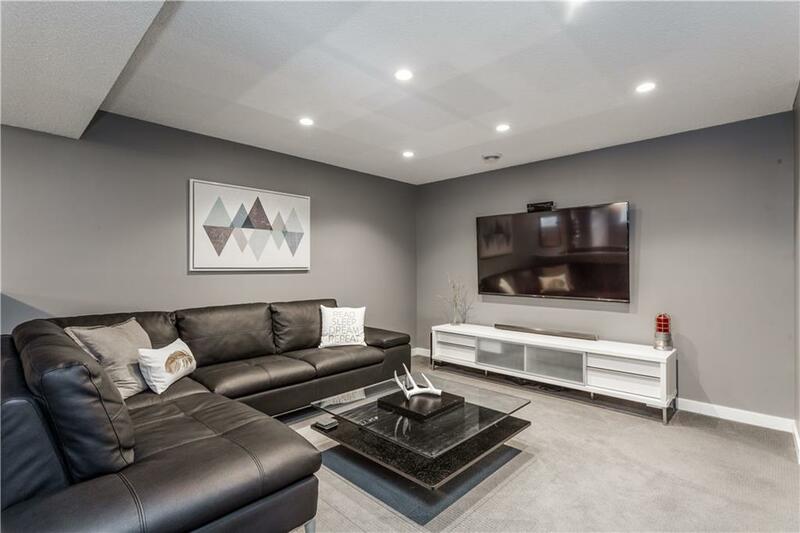 Contemporary design meets modern finishing with this beautiful 2 storey Walden home facing a park. 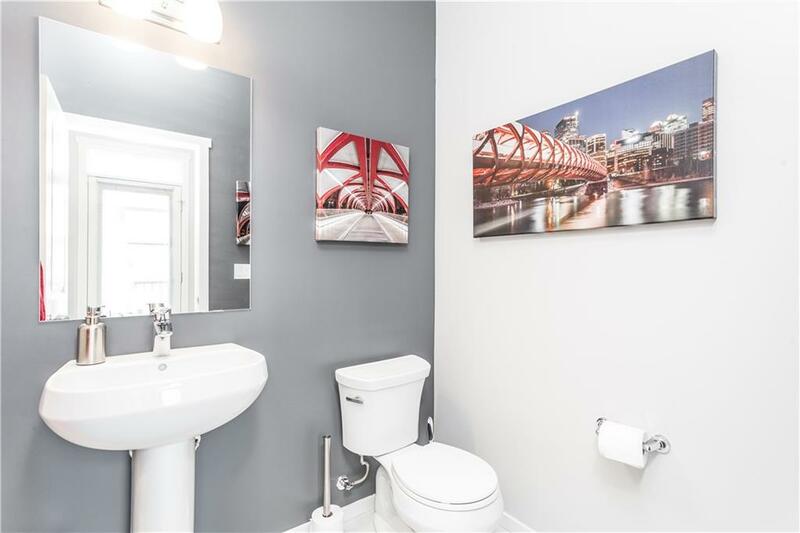 As a former Avi spec home, upgrades are found everywhere. 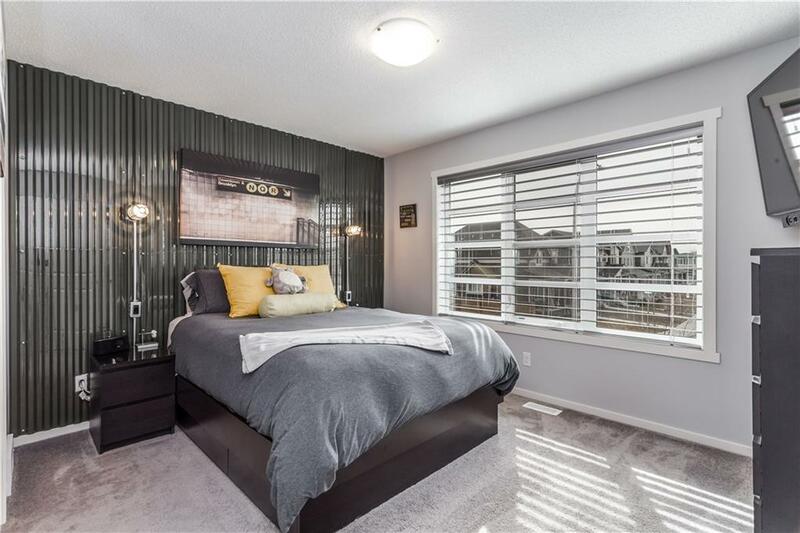 Central air conditioning, 9' ceilings, gas BBQ line, Hardie board siding, Hunter Douglas window covering package, and hardwood flooring. 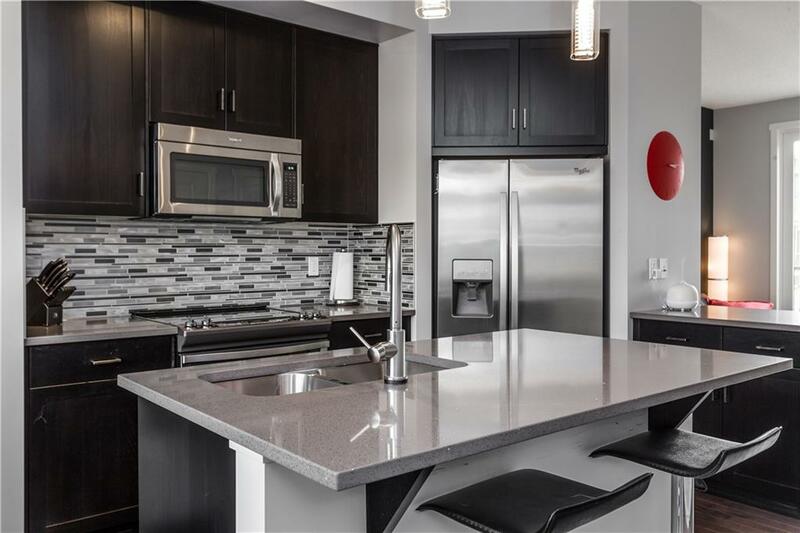 The kitchen comes with a stainless steel appliance package, quartz countertops, soft close cabinet doors and a Delta touch faucet. 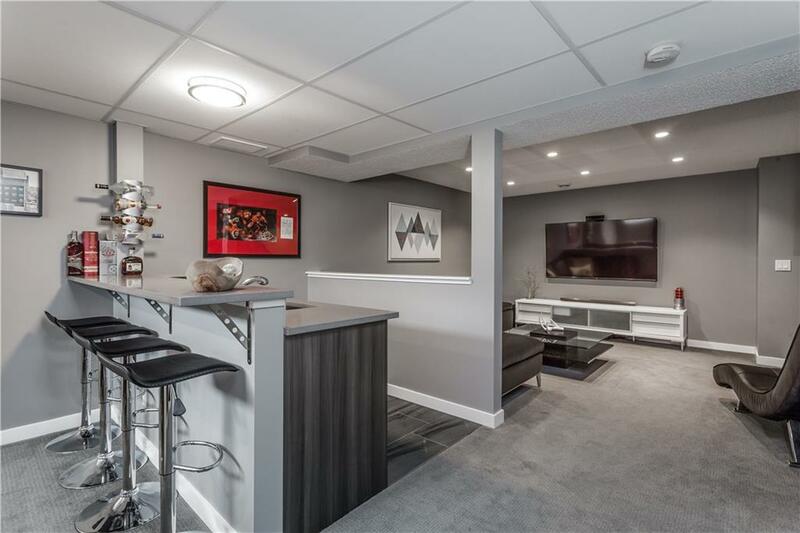 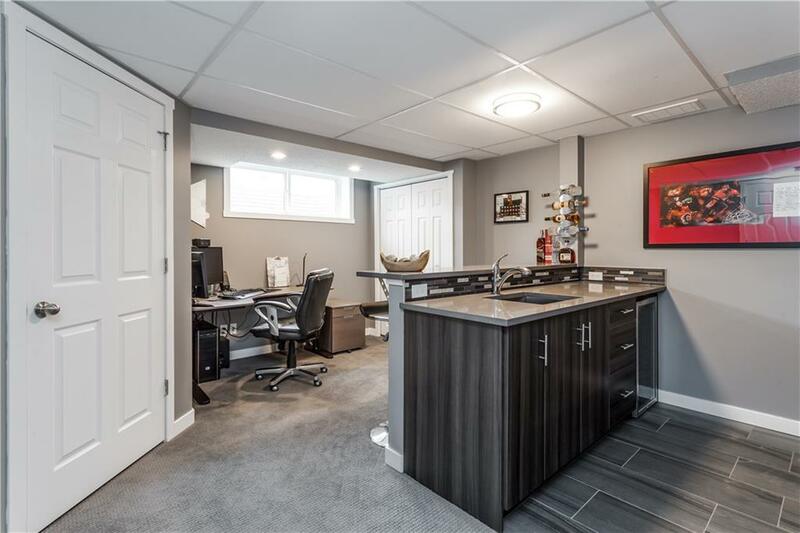 The professionally finished basement and wet bar offers the same high-quality finishings as found in the kitchen. 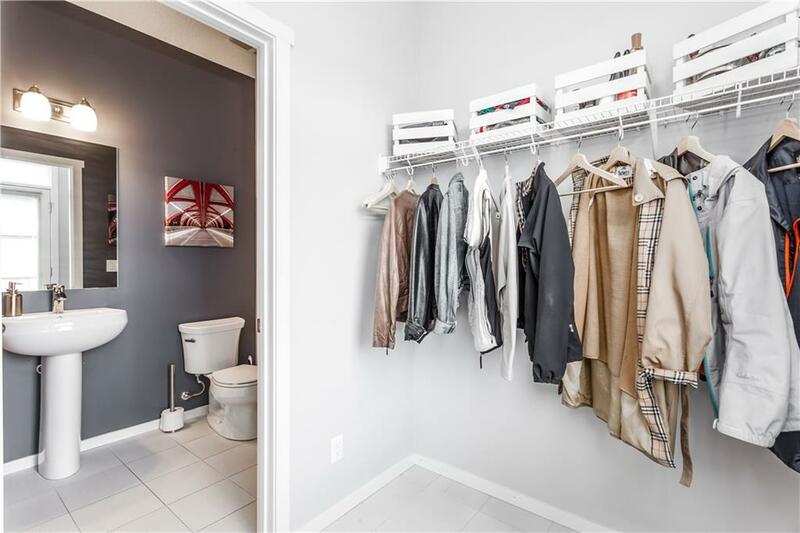 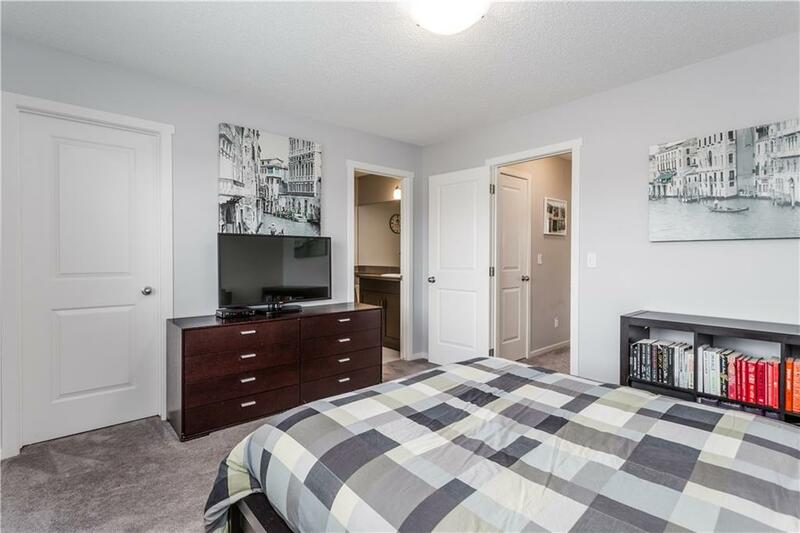 The top floor features 2 large master bedrooms, each with their own full ensuite and walk-in closets. 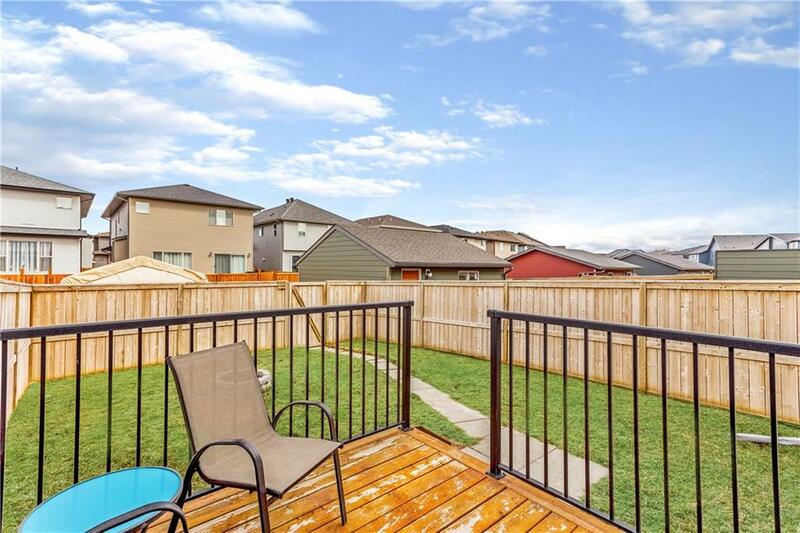 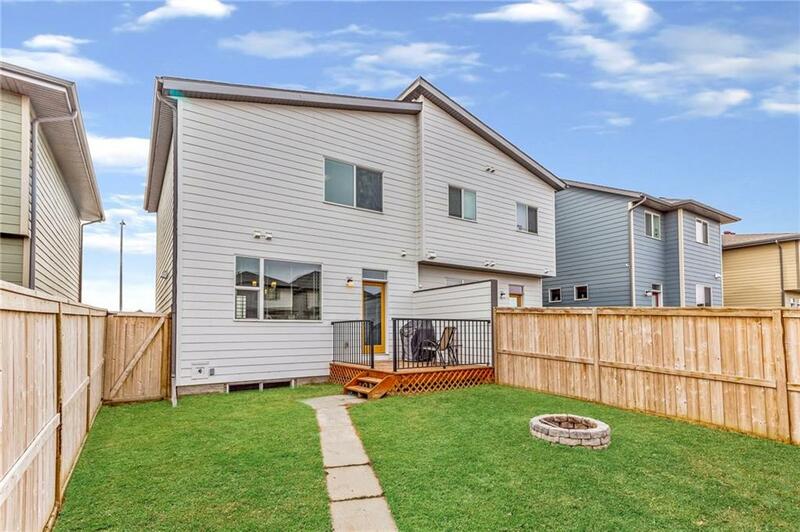 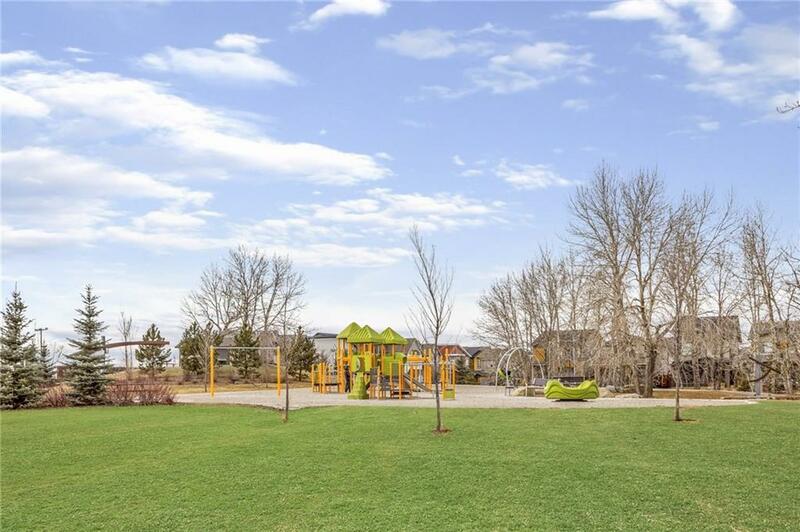 Out back you will enjoy an already landscaped and fenced backyard. 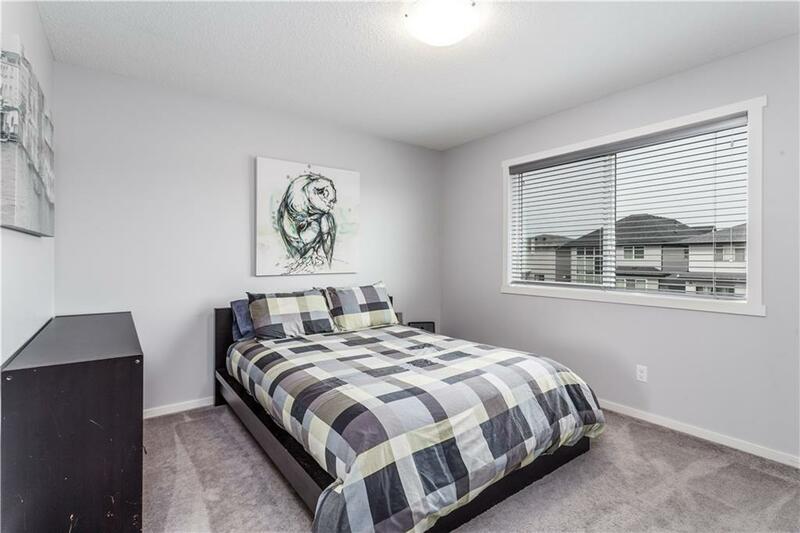 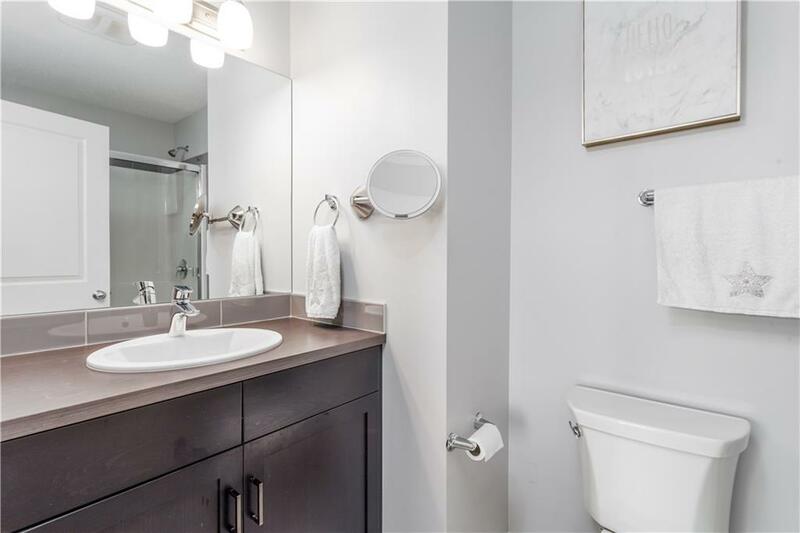 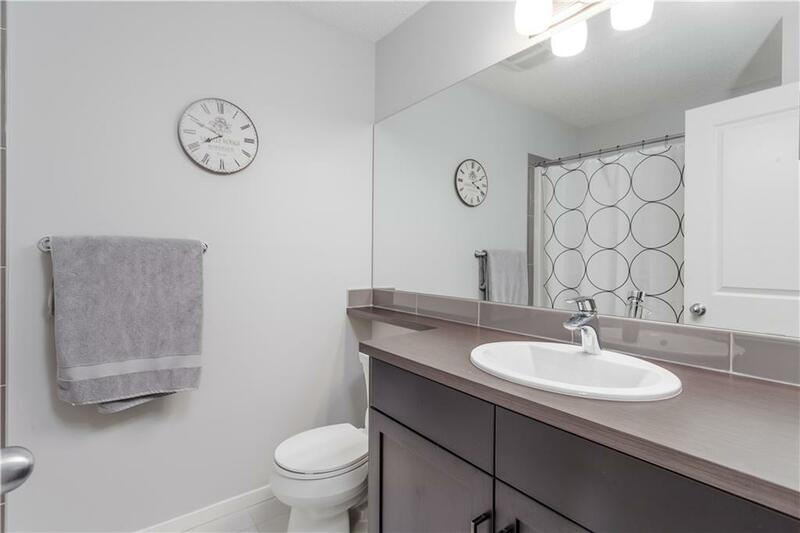 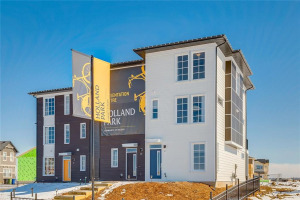 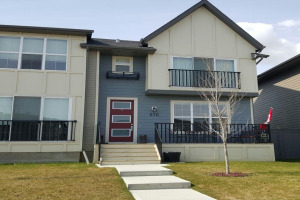 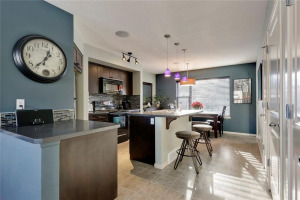 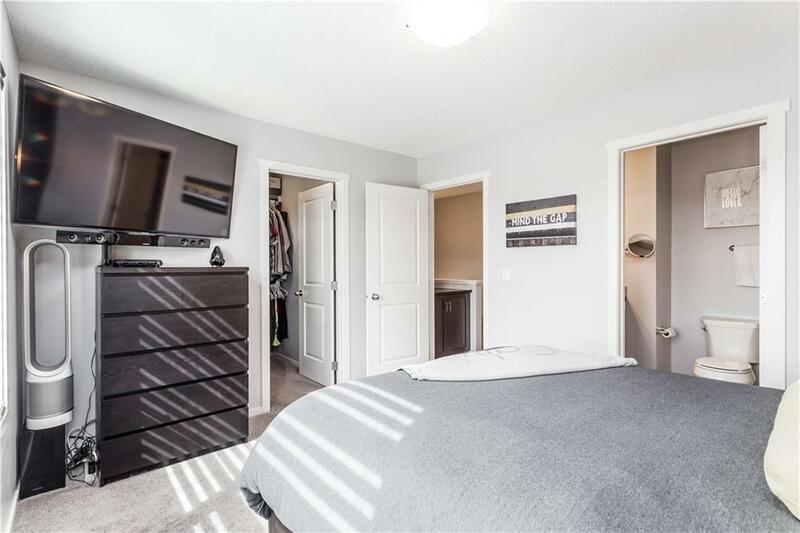 Walking distance to shops, schools and public transit!